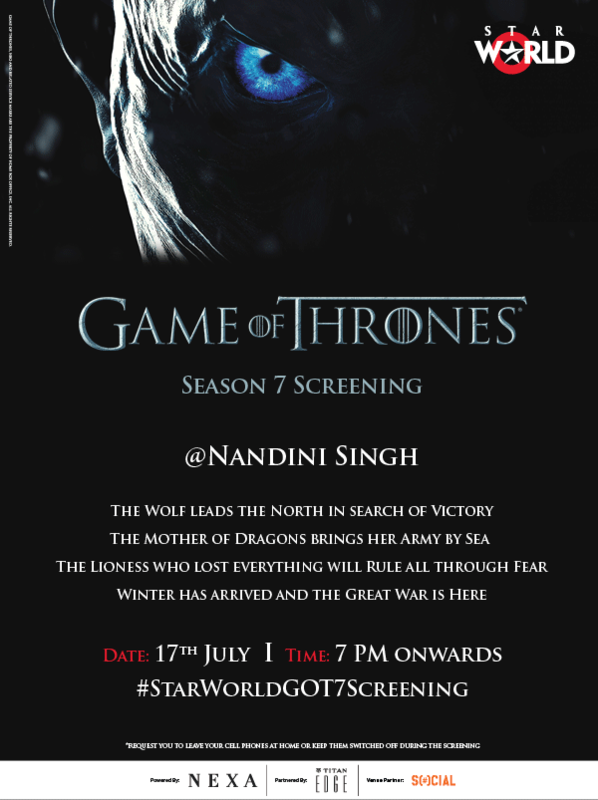 In September of 2014, the English movie fans in India were in for a ‘secret treat’. 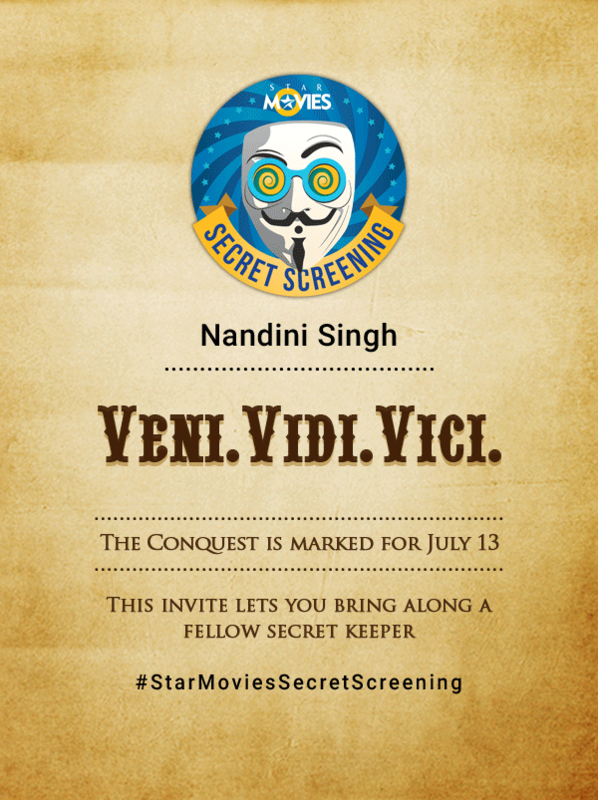 They were introduced to an underground movie movement, now famously known as – Star Movies Secret Screening’. 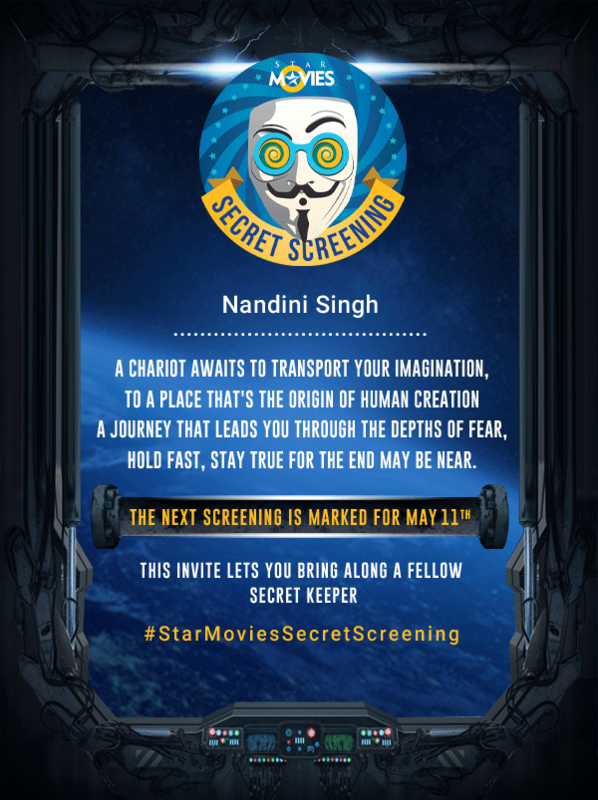 With the initial objective of building a brand based on emotions of love & a sense of belonging, the Star Movies Secret Screening goers were given the tag of ‘Secret Keepers’. Over 3 years, the cult of Secret Keepers became as big as 1500 people strong. 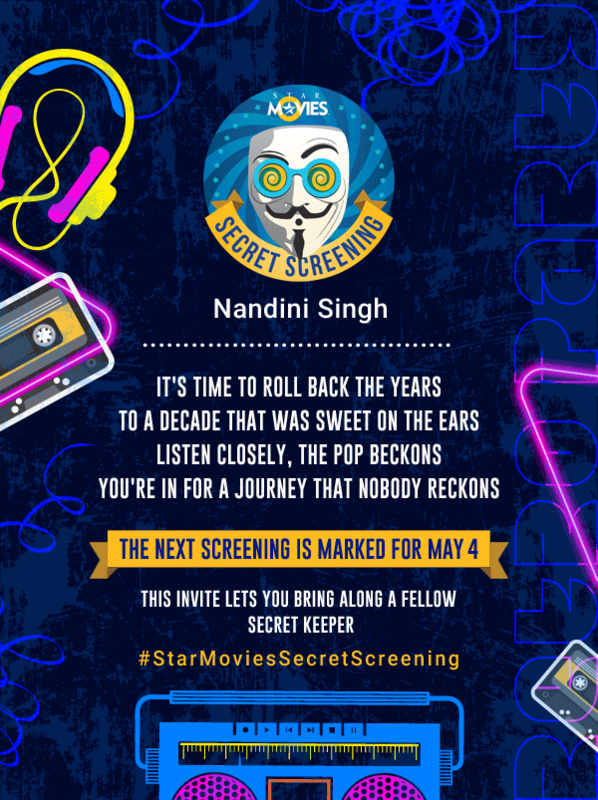 Come 2017, there was a new challenge - the ball had been rolling for 3 years and now it was time for the Star Movies Secret Screening to snowball into something bigger. The cult had to become a craze! With that view in mind, the team now set out to increase the Secret Keeper strength to 5000 twitter users. It was time to gather the 1000-strong tribe & get them to connect with each other! 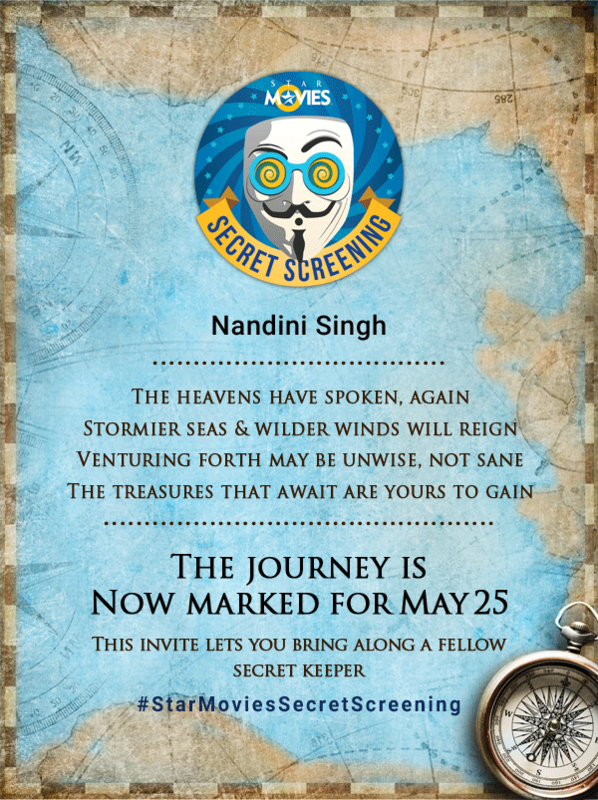 We created a series of engagement activities amongst these Secret Keepers which would help the conversations snowball under the #StarMoviesSecretScreening umbrella on Twitter. Over the span of the year, we hosted over a dozen online activation. We had sent the keepers on a hunt to find their invites (that we had switched amongst the community). We hosted a cross-city Secret Santa. We even got hundreds of people together to create their own Secret Keeper oath! Over 4,500 people have expressed interest in being secret keepers or have been part of the conversation since. 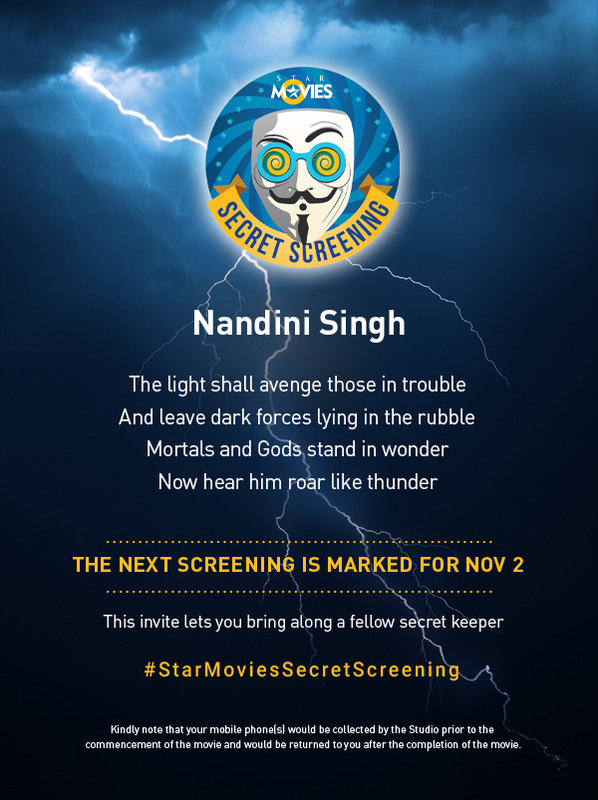 With multiple national Twitter trends with each screening activity and a die-hard following – Star Movies Secret Screening remains the most envied and most loved secret community in India! Shhhhhhh…..It’s still a secret!